Photography and artwork from Getty Images can be seen across the web on everything from news sources to corporate websites. Google has now signed an agreement with Getty Images for a global multi-year partnership that will allow Google to use content throughout its array of products and services. 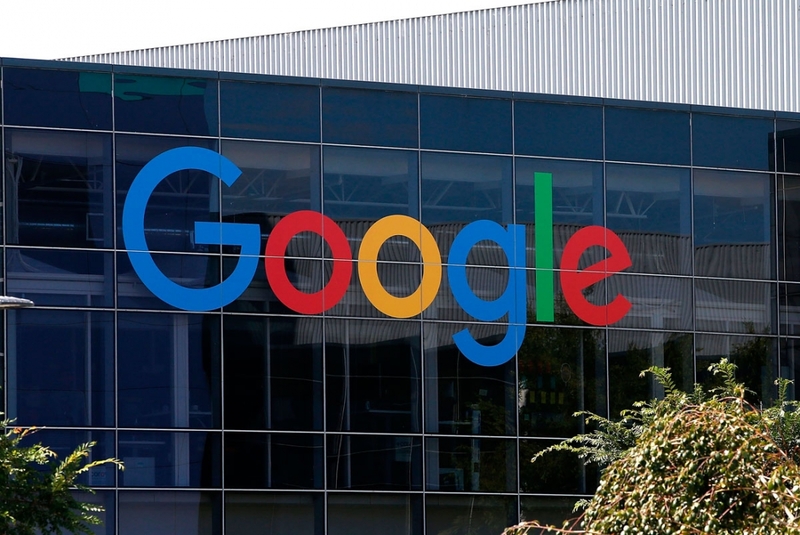 According to Google's engineering director Cathy Edwards, changes will be made effective immediately to begin using content sourced from Getty Images. As part of the deal, Google will help improve attribution given to contributors that generate content for Getty Images. Having a client with as much reach as Google can certainly help build brand awareness. For everyday users of Google products, the changes may not be immediately obvious. Over time, Google may decide to start implementing more artwork and professional photography since it has just gained the right to access and use millions of new images. Although Google now has significantly more content at its disposal, don't expect more free images to show up in search. Searching for images via Google will find plenty of Getty Images' photographs, but a license must be purchased before the full size image can be used. Even though Google has signed a licensing agreement for use of images, it is unlikely that the agreement allows display of protected works outside of specific products. Currently, Getty Images has over 200,000 contributors that produce content for the site. More than 160,000 media sources utilize the content produced regularly. iStock, Thinkstock, and Photos.com are also owned and operated by Getty Images offering millions of additional media that could now appear in Google products and services.